Chef Nick Gonzalez, 78, practices the same cooking methods he learned as a kid while watching his grandmother whip up delectable Italian dishes. 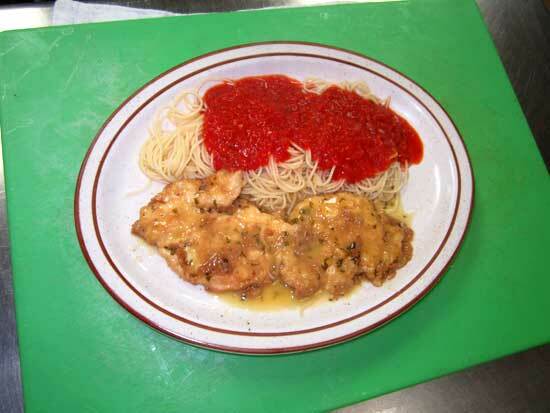 Those recipes have made their way to his restaurant, La Nonna, located in Sweetwater. 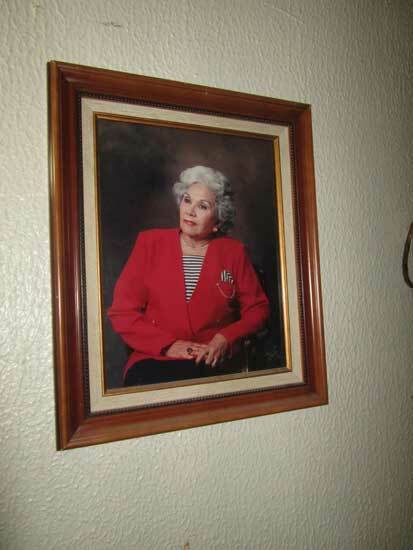 Named after his late grandmother, Ernestina Cossentino, the restaurant has been serving everything from Meat Lasagna to Breaded Chicken Parmesan at reasonable prices for more than ten years. 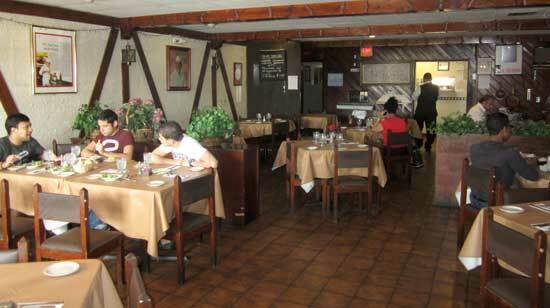 Start off with an appetizer, such as spinach eggs with chicken broth soup, or fried calamari ($3.95 – $6.95). Entrées include Spaghetti and Meatballs, Chicken Florentine, made with spinach and mozzarella in a Marsala sauce and Fettuccine Alfredo, which can be ordered with chicken or shrimp. The Meat Lasagna is a customer favorite, made with savory ground beef, homemade tomato sauce and topped with fresh mozzarella cheese. All dishes are served with delicious garlic bread. Monday through Saturday, from 11 a.m. to 3 p.m., people on the go can choose from a variety of lunch specials for $5.25. Specialties include Linguini with Shrimp and Lasagna. Each day has a different featured dish. Dinner prices start at $8.50. La Nonna also offers a wide variety of wines. Desserts start at $2.50. Enjoy your meal on traditional red and white checkered tablecloths while enjoying music by Frank Sinatra, Luciano Pavarotti and more. 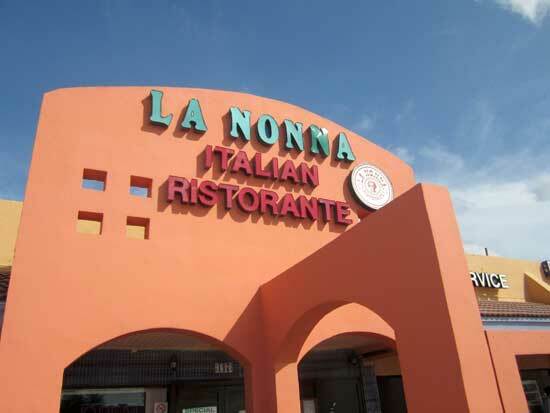 Stop by and say ciao to Gonzalez, and tell him you heard about La Nonna on Great Food List. Tuesday through Friday, 11 a.m. to 10 p.m.